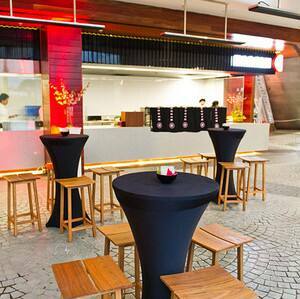 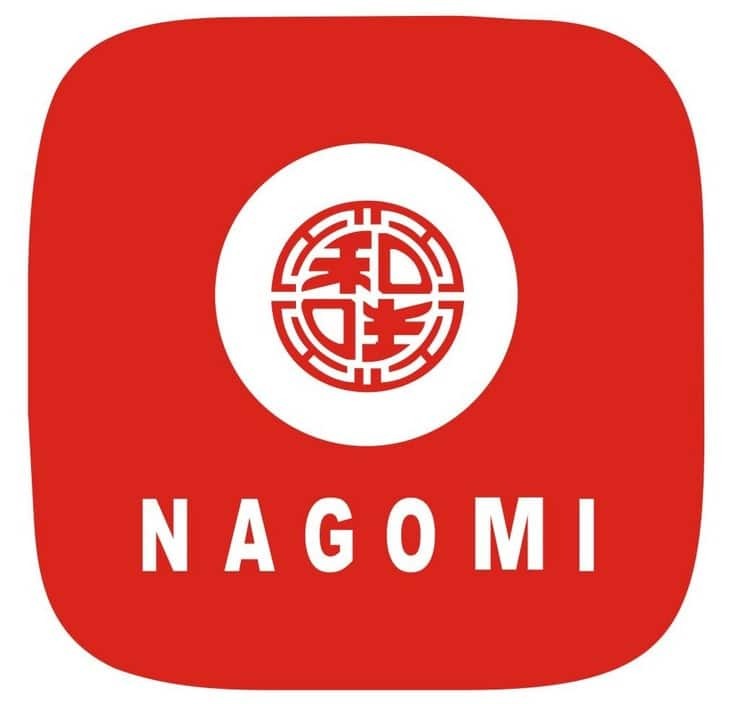 Nagomi is the future of food on the go quick, fresh, healthy, hygienic, delicious and environmentally friendly. 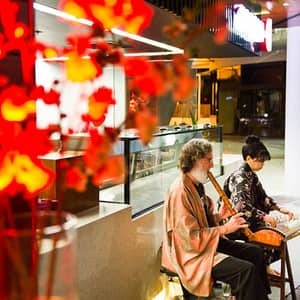 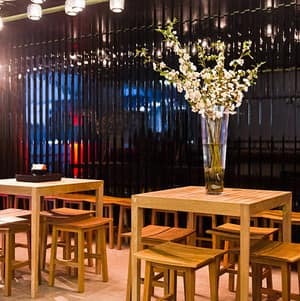 Developed from the fine dining kitchen of the award winning Sono Restaurant, and located in the new Eagle Street Pier precinct in Brisbane, Nagomi offers high quality dishes at budget prices. 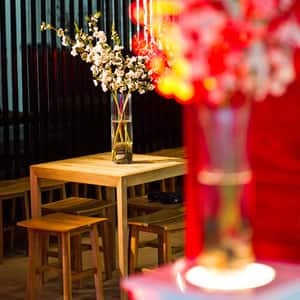 Perfect for a quick lunch for one, or for premium but affordable private riverside cocktail events for up to 120 people, where guests can taste exquisite Japanese canapes and sip on premium wines and sake. 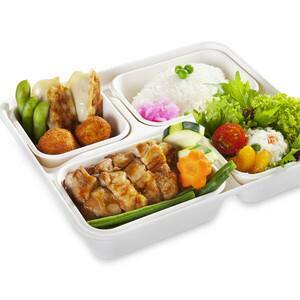 The philosophy is eat green, be green and one of the menus featured is the six individually themed Bento Boxes - a full lunch course in a box comprising of a main meal item (eg Teriyaki Chicken) served with steamed rice, steamed vegetables, potato salad, gyoza, cream croquette, and edamame all served in our Bento boxes made using biodegradable 100% real sugar cane.